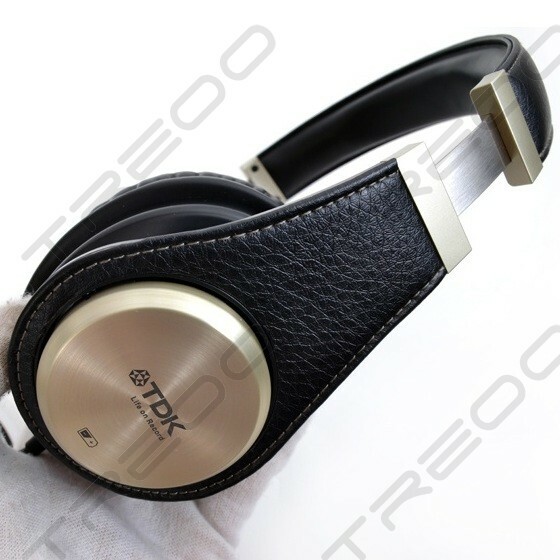 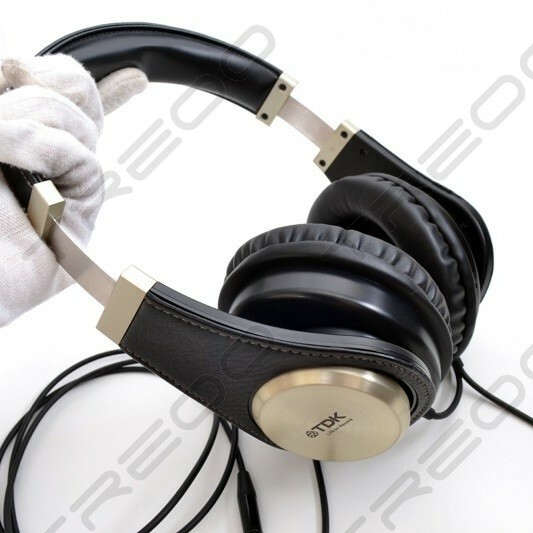 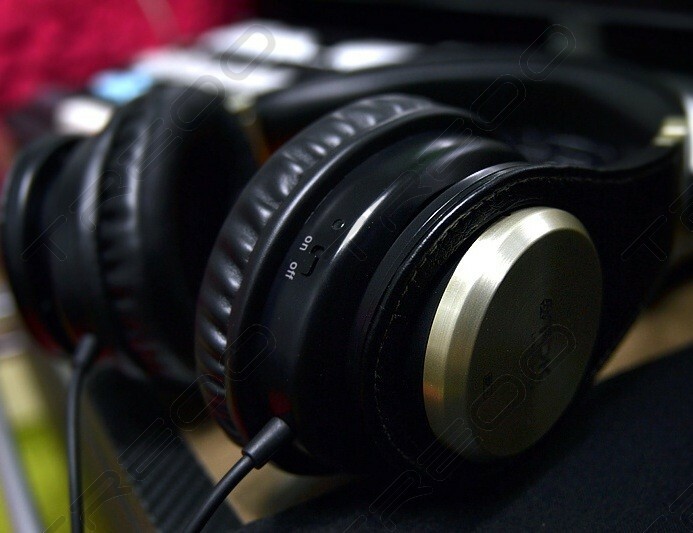 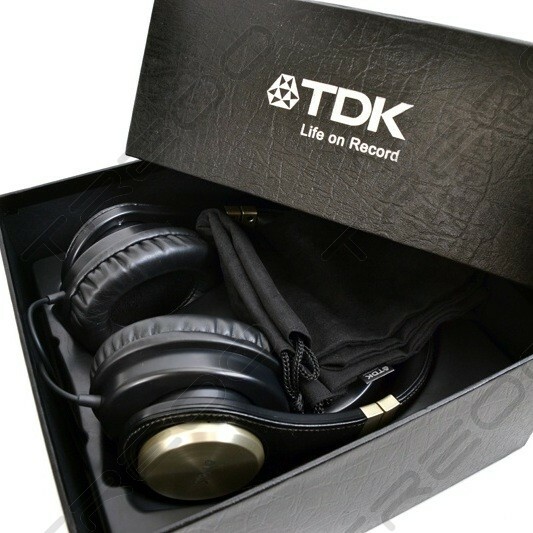 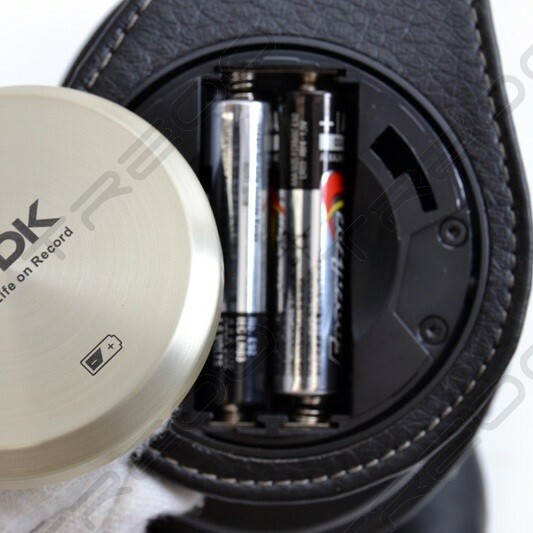 The TDK Life on Record High Fidelity ST750 Headphones guarantee high fidelity, no matter the environment. 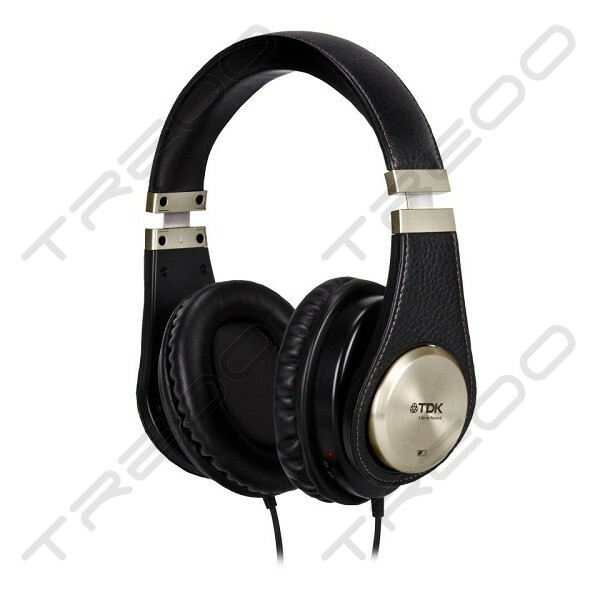 Balancing performance and design, these headphones deliver form and function, comfort and craftsmanship plus technical superiority and sonic range.When it comes to style, sound and comfort, the ST750 headphones deliver. 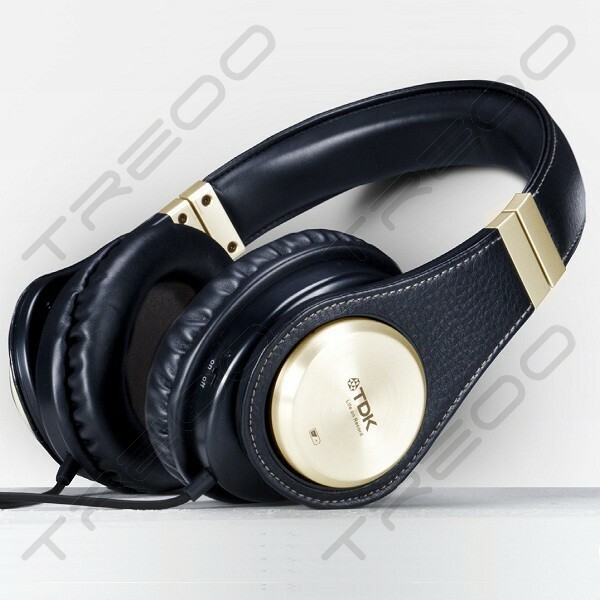 An innovative, built-in amplifier increases the volume 6dB, enhances bass performance, reduces distortion and compensates for the low power of some MP3 devices. 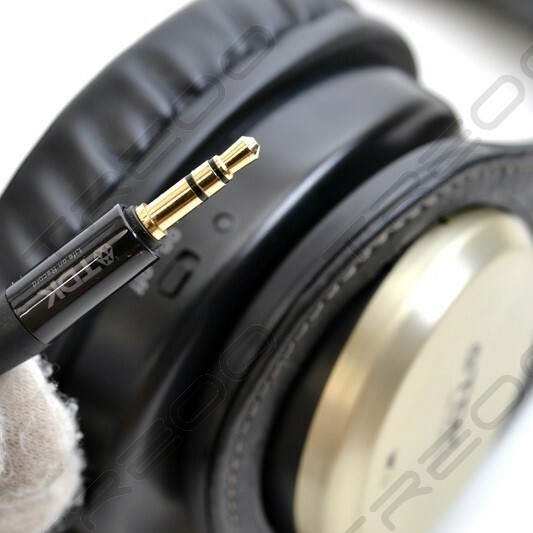 The result is an incredibly clear, full sound. 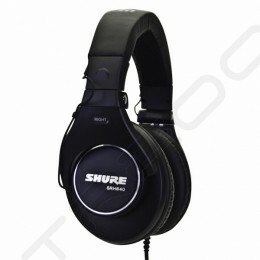 This combined with mastering by our Audio Research Lab guarantees theST750 on-ear headphones provide the optimal acoustic experiencefor any genre, at any volume. 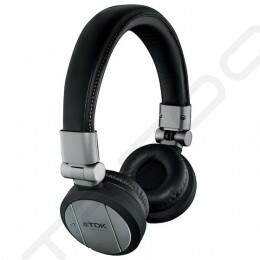 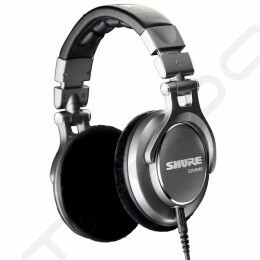 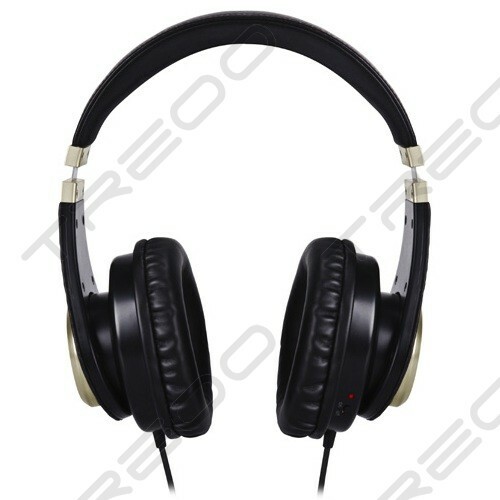 Beyond delivering the ultimate sound, they also provide exceptional fit and comfort. 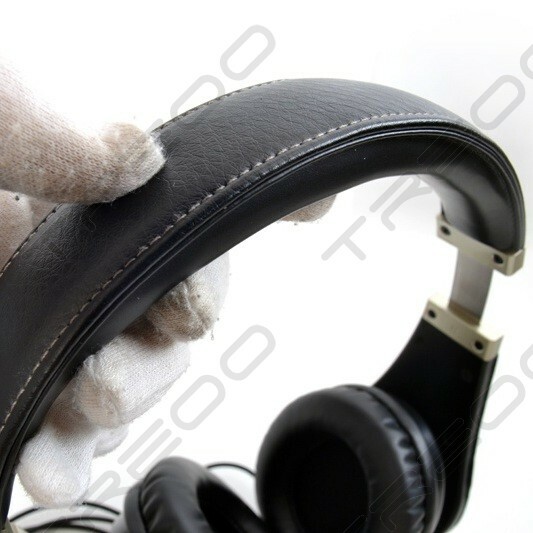 Perfect for critical listening or life onthe go, the multi-directional oval over-ear cups ensure optimal comfort and true sound isolation. 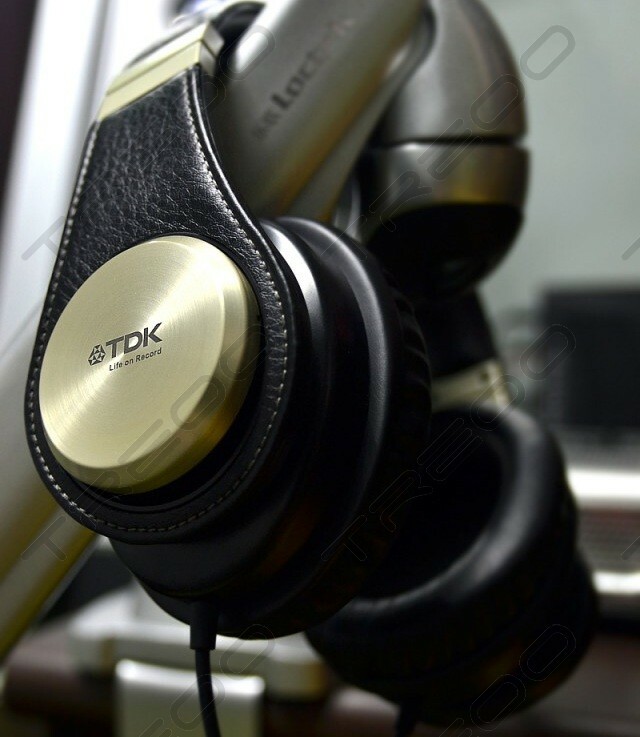 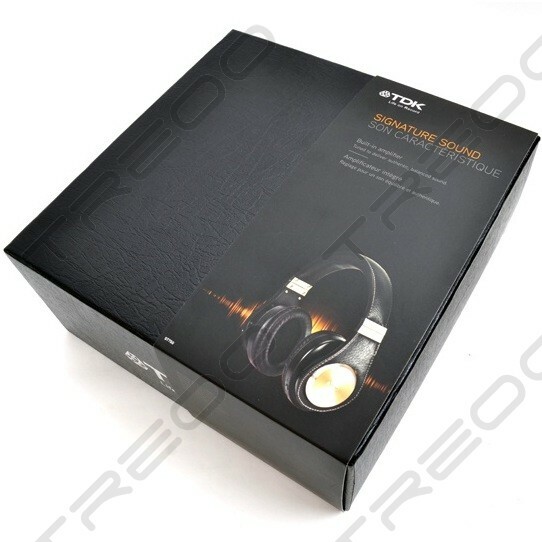 Crafted with superior materials and durable components, these TDK on-ear headphones boast a sleek, stylish look giving music enthusiastsa visually stunning audio accessory, without compromise.